Damiano Law Offices is a law firm based in Little Falls, NJ. We represent clients in a variety of matters including divorce, family law & more. Call today. 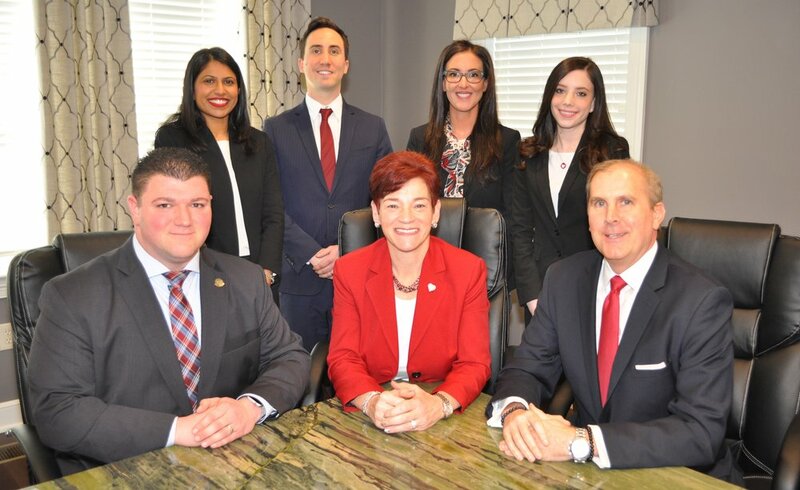 Damiano Law Offices is a boutique law firm well known in New Jersey as an experienced divorce and family law firm helping countless clients through difficult times. At Damiano Law Offices, we pride ourselves on being knowledgeable, accessible, and approachable. The Attorneys at Damiano Law Offices have handled divorce and family law situations at every stage. We have effectively counseled clients on the best ways to approach their unique and difficult situation, and will fight for lasting solutions. Divorce and family law litigation is the primary focus at Damiano Law Offices. Our experience in this field means you will know all your options and you will have a lawyer with the experience to represent you no matter how complicated your case may be. In a divorce, custody dispute, relocation matter, spousal/child support, or any other family law matter, we provide sensitive counsel and fight for your best interests. 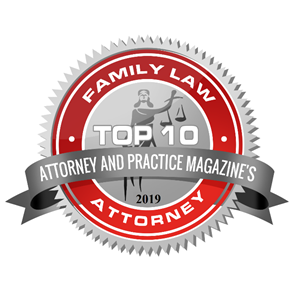 Our attorneys' in-depth knowledge of family law in NJ and our experience in the courtroom means we have an extensive knowledge to draw from in finding solutions that fit your needs. No information or materials posted on this site are intended to constitute legal advice, and is not applicable to any specific set of facts, especially as to any individual's personal situation. The information contained herein nor the perusal of it does not establish nor constitute an attorney-client relationship with the Firm or any of its Attorneys.